PURELYTE, POWERLYTE® - UBE INDUSTRIES,LTD. POWERLYTE® is an electrolyte for lithium-ion batteries. 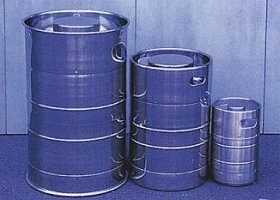 For the production, UBE uses highly- purified solvents, such as dimethyl carbonate (DMC), which are manufactured using UBE's proprietary synthesis technology, and adds lithium salts to the above solvents. 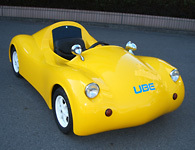 The feature of UBE’s electrolyte, “Functional Electrolytes” is a combination of a highly purified base electrolytes and additives that control battery performance for specific purposes, including control for the positive/negative electrodes-electrolyte interface and overcharge protection (improved safety), according to customer requirements, and the “Functional Electrolytes” are highly rated in both Japanese and overseas markets. * POWERLYTE® is a trademark in Japan and other countries of sale. (35 U.S.C. §287, as amended). UBE owns battery prototyping and evaluation facilities for developing electrolytes and separators, and these facilities are used in developing improved and modified materials, as well as new materials to be proposed for customers.